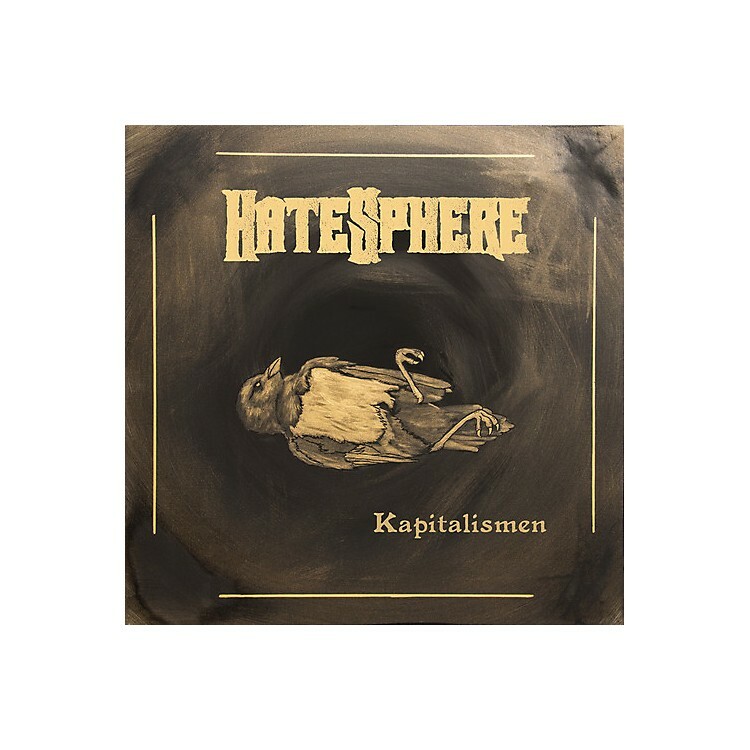 Release Date:10/19/2018;Notes:By choosing to record and release the track both as a Danish and an English version, Hatesphere killed two birds with one stone. Firstly having the opportunity to provide the tracks both on good old vinyl as a limited edition 7" EP, besides the digital format. And secondly, finally having a song written in their mother tongue - an idea that has been spinning around in the band´s head for quite a while and now found it's perfect time to be fulfilled for their 10th album anniversary. When asking the band or rather their vocalist Esben "Esse" Hansen about why he chose the lyrics of Danish songwriter Per Dich´s song "sådan er kapitalismen" from 1966, here´s what he has to say: "It's one of my favorite Danish protest songs and it just kept popping into my head, when I was in the process of writing the English lyrics for the song. I then tried the original lyrics and I found out they fitted the song just perfectly."